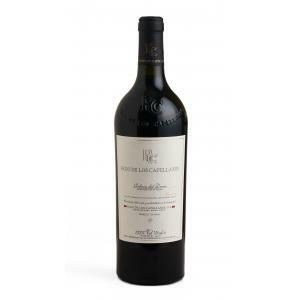 The Pago de los Capellanes Reserva 2014 (£28.56) of Pago de los Capellanes: a red wine from Ribera del Duero with the best tinta del país and tempranillo grapes from the 2014 vintage and presents an alcohol content of 14%. 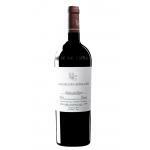 The Pago de los Capellanes Reserva 2014 is the ideal red to combine with jamon iberico and pork. At Uvinum, this red wine scores an average rate of 4,1 of 5 points while renowned wine guides give the following ratings: robert parker: 93. - View: ruby ​​with intense garnet tones. 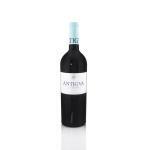 - Nose: highlights its fine complexity with shades of ripe fruit, cherry, currant and smoky touches with licorice background. 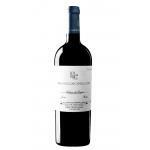 - Mouth: great balance thanks to the maturity of its tannins. AGING: 14 months in French oak barrels of fine grain of 300l. 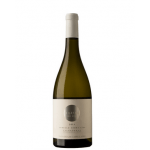 It is bottled without filtering or clarifying. - View: ruby ​​red, clean and maroon. 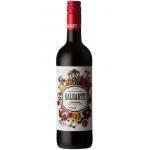 A bottle of this red for two, solo. Classic red cherry color of a 2014. Good coffee aromas. The wine was ok. It was an excellent accompanist for the main course. 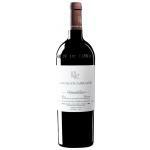 - The red wine Payment of Chaplains Reserve belongs to the winery Payment of Chaplains and has a designation of origin Ribera del Duero. 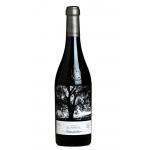 - To produce this wine grapes are used 100% Tempranillo. 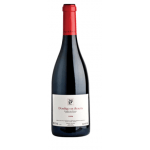 Plums, chocolate, meaty, balanced, long. 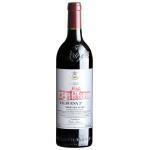 Notes smoked very sharp, spicy, mouth tannins and well integrated tannins, very long and very persistent wine. Blackberries, snuff, mint, balanced ... One of the great modern Bank. 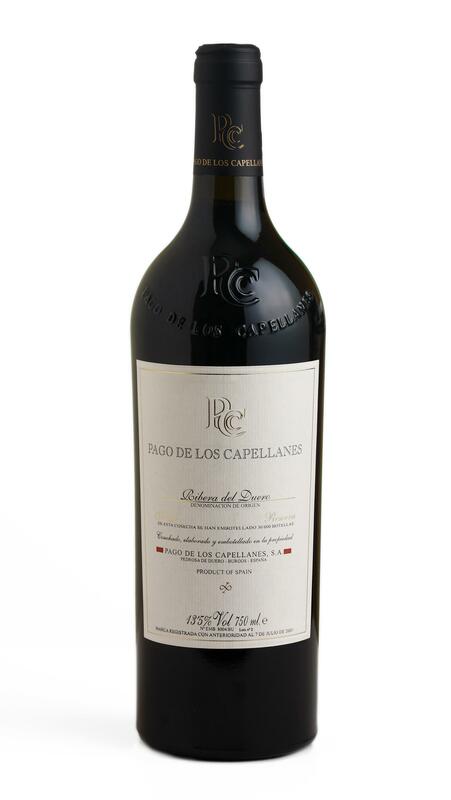 If you want to buy Pago de los Capellanes Reserva 2014, at Uvinum you will find the best prices for Ribera del Duero red wine. Get it at Uvinum, wherever you are, via your mobile device or computer. 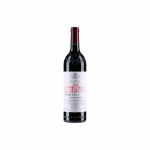 We offer your over 59.000 products for sale which makes us leaders in the sector of selling wine, beer, and spirits in Europe with 38.000 clients who discovered their favourite wines at Uvinum.